Bring your sweet heart for that very special day! 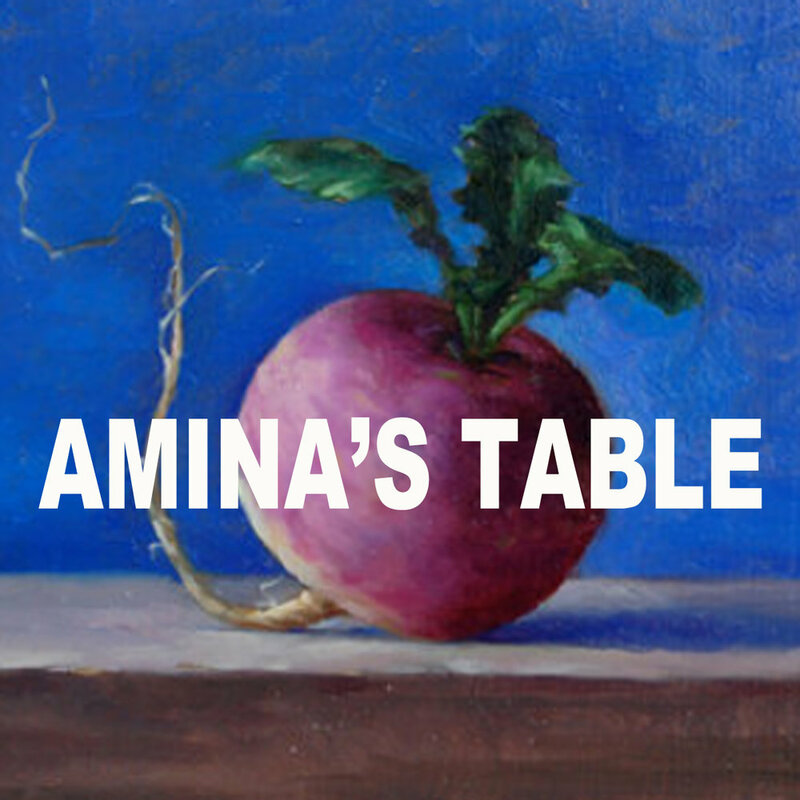 Amina will make a very special evening for you and your friend. Tell them about this special price when you make the reservation. Let us know if you want any changes in your reservations.